Saturday May 7, 2016 Stan Kotecki will conduct a 1 day Photography Workshop at the Des Plaines Methodist Campground. Founded in 1860. Listed on The National Register of Historic Places in 2005 as the Des Plaines Methodist Camp Ground. This Historic community was inspired by the unique circle of cottages at Martha’s Vineyard. The Campground is over 150 years old. Situated on 35 acres along the Des Plaines River. There are approximately 100 buildings on the site. 2 Tabernacles, a dining hall, hotel, community buildings and individual cottages. This is a rare opportunity to photography architecturally historic buildings . We will have access to the interior of several buildings, and a cottage. Stan Kotecki is a Commercial, Fine Art Photographer. He has worked with Hank Erdmand, co-leading photo workshops in the Upper Peninsula of Michigan and Indiana, covered bridge. Currently, Stan is exhibiting new photography at the Des Plaines Library on the 3rd floor. For more information contact stankotecki@comcast.net Depending on your skill level. I will be available to help with technical questions you may have with equipment. Be sure to bring your tripod, extra camera batteries, plenty of memory cards, and electronic flash. Stan works with Nikon, Fujifilm and iPhone 6. 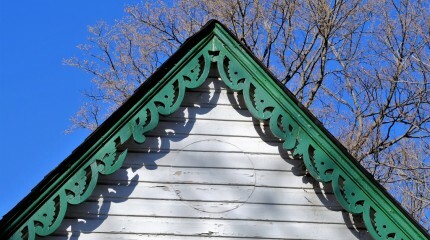 We will not only be photographing buildings, but details of the buildings. Many of the windows in the buildings are old, the glass is wavy with many flaws. 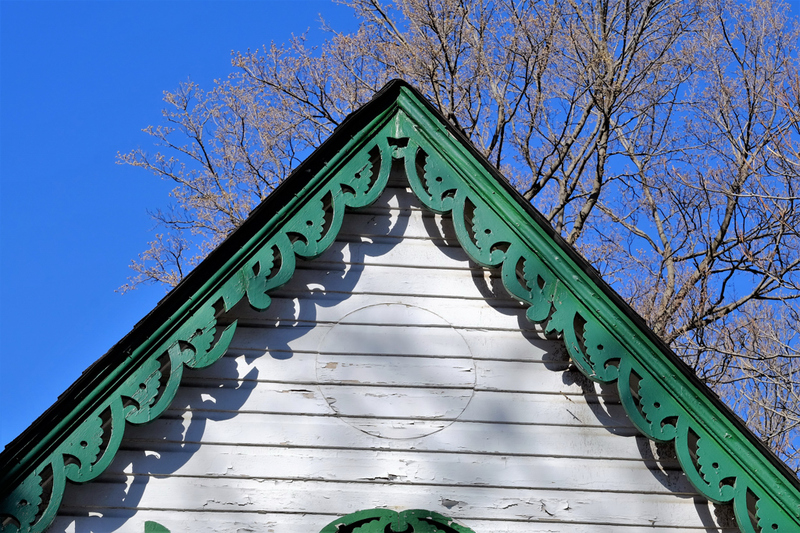 There are bells on the tabernacles that came from steam engines that use to run along the railroad tracks to the North of the Campground. Possibly there will still be flowers around in the groves. I have been photographing the CampGround for 8 years and always find something new to photograph. Be sure to sign up for this Historic Photographic Workshop.